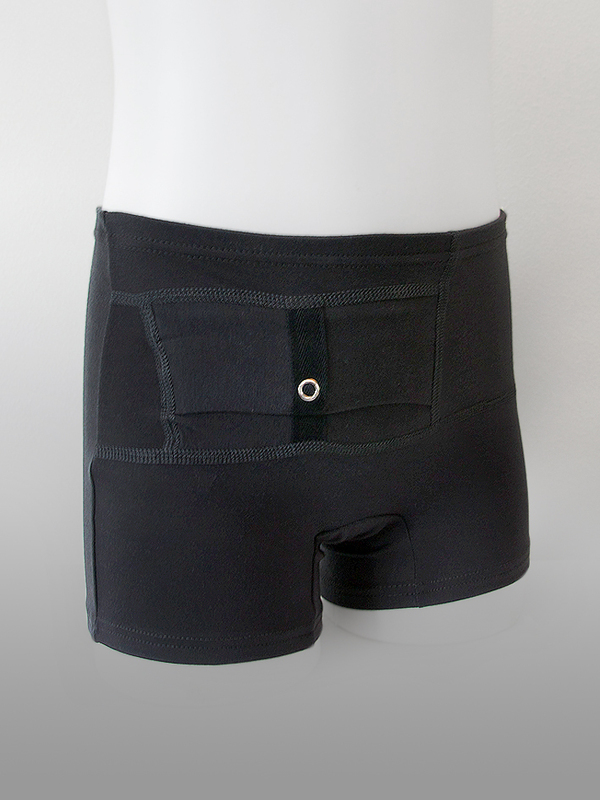 Extra discounted price when you shop our popular kids briefs/shorts for kids with pocket in the 3-pack. The price is only 24 per briefs/shorts (normal price each is 29 EUR). You save the entire 15 EUR. We have the ability to mix colors (white, black, pink) and models (Shorts/Briefs) in the multi-pack as you wish. 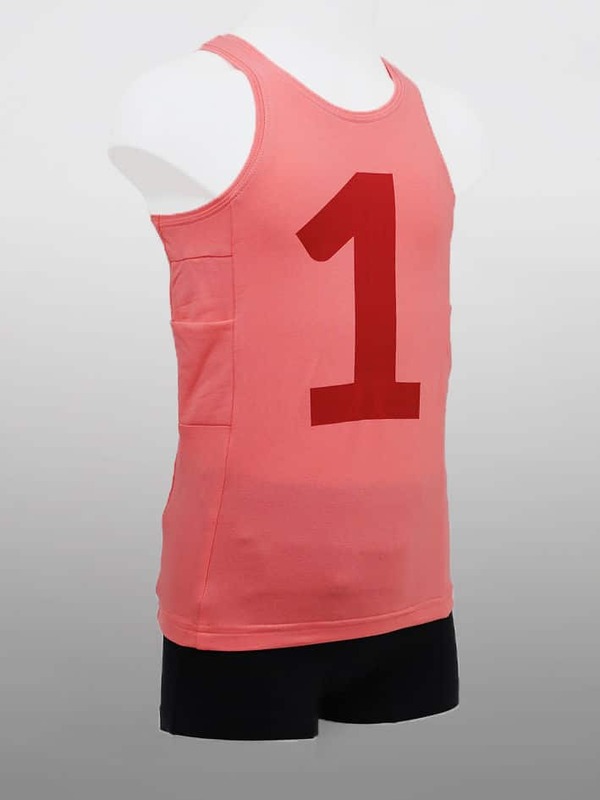 If you would like to purchase another combination as available, please write your choice in the comment field (at the cash register) before you check out. Briefs/Shorts with long legs or short legs, Unisex. A sturdy sewn-in elastic waist. One integrated pocket placed outside on the right side. Pocket opens and closes with a snap fastener. Pocket model: Boxi. Pocket has also an opening from inside where you can place the pump into the pocket. Hose can simply be placed on the inside of the garment. Pocket size is: Length=125 mm (4,9 inches) Width=67mm (2,6 inches) Depth=30mm(1,2 inches). Disclaimer: The user maintains full responsibility to administer medication at the appropriate times. 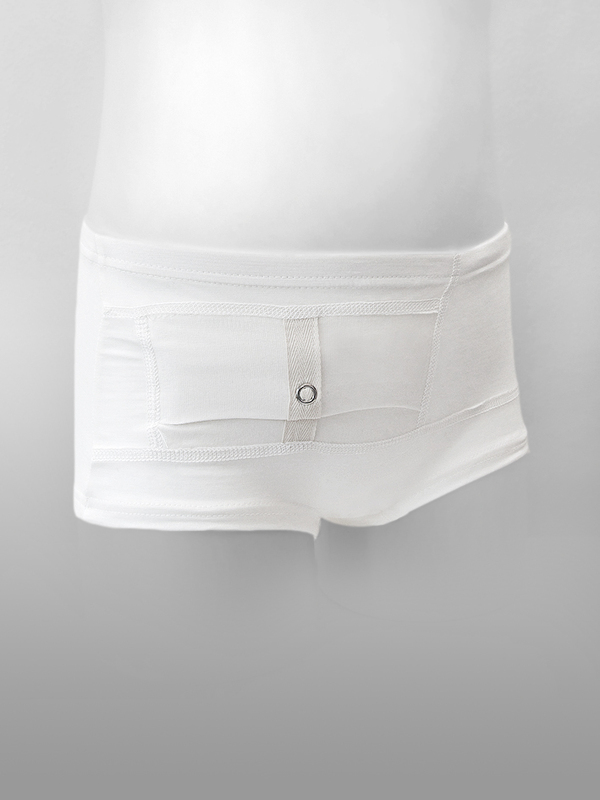 AnnaPS´s garments are to be used only as an aid in safeguarding and carrying your insulin pump. Always follow your doctor’s treatment recommendation and in case of issues with the insulin administration call your doctor immediately.